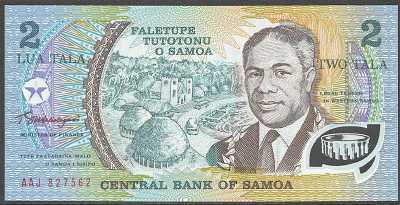 Golden Jubilee of service of the Head of State, Susuga Malietoa Tanumafili II. 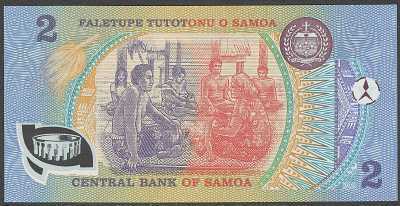 Watermark: M.Tanumafili II. Printer: NPA without imprint, Intaglio print.